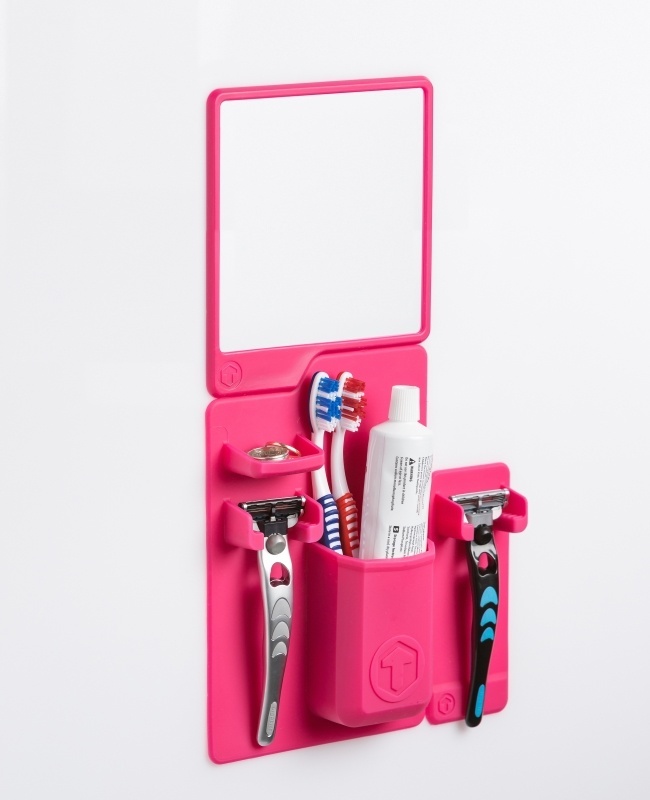 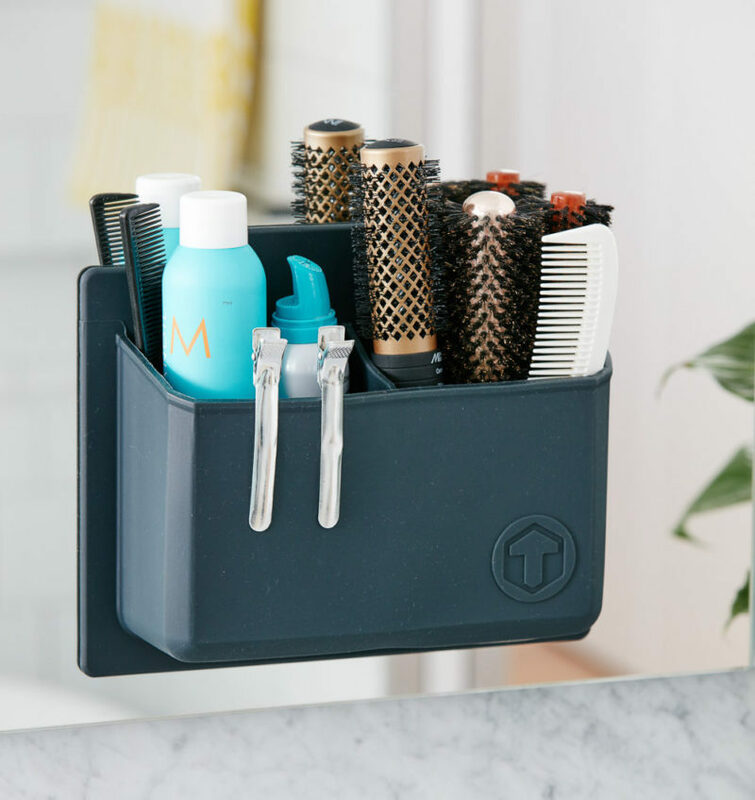 Tooletries are a collection of innovative and sleek bathroom and travel products that let you turn your shower wall or bathroom mirror into organized storage. 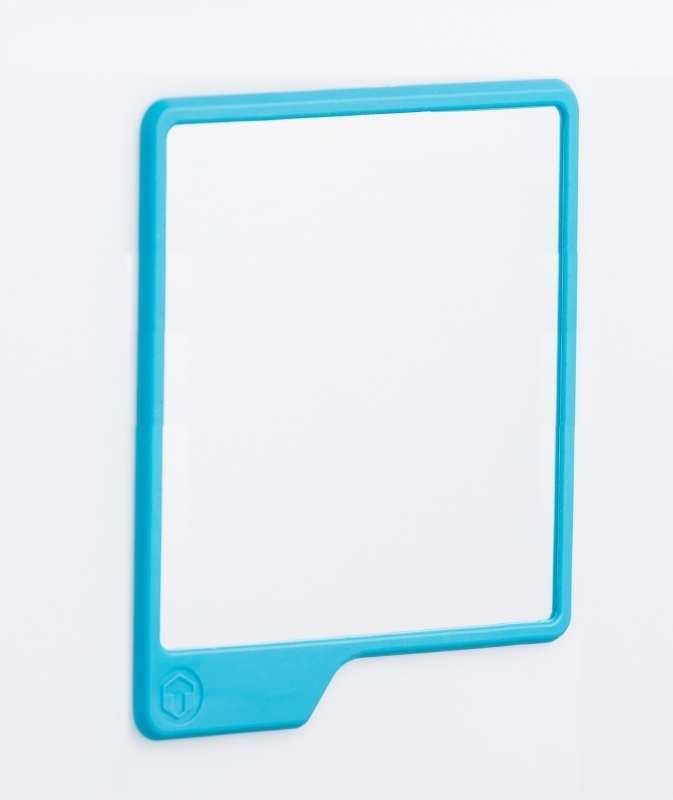 Proprietary silicone grip technology allows Tooletries products to cling to shiny glossy surfaces without the use of suction cups or adhesives. 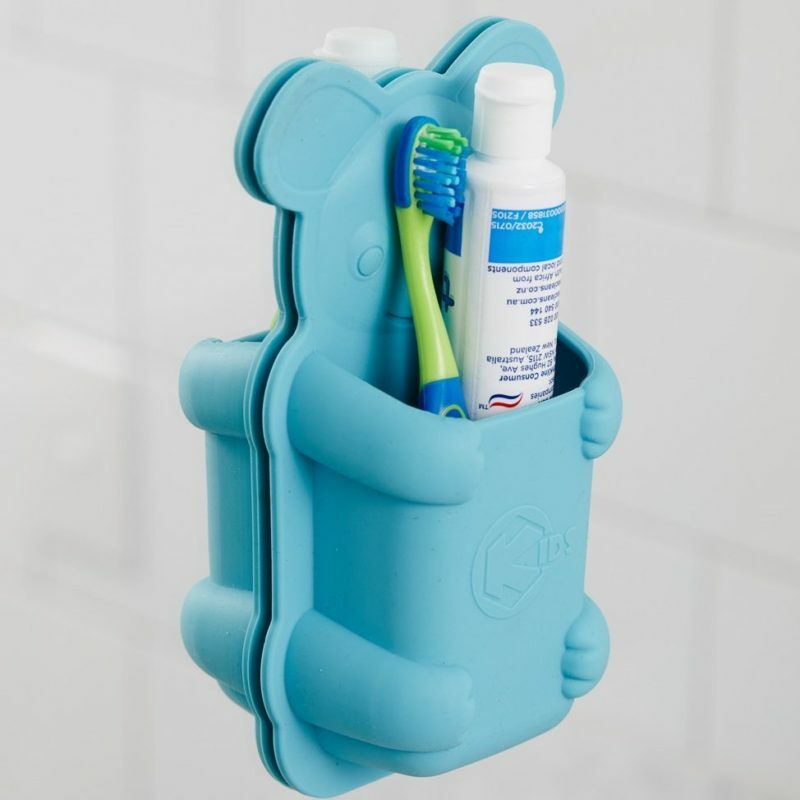 Reusable and won’t leave any residue when moved. 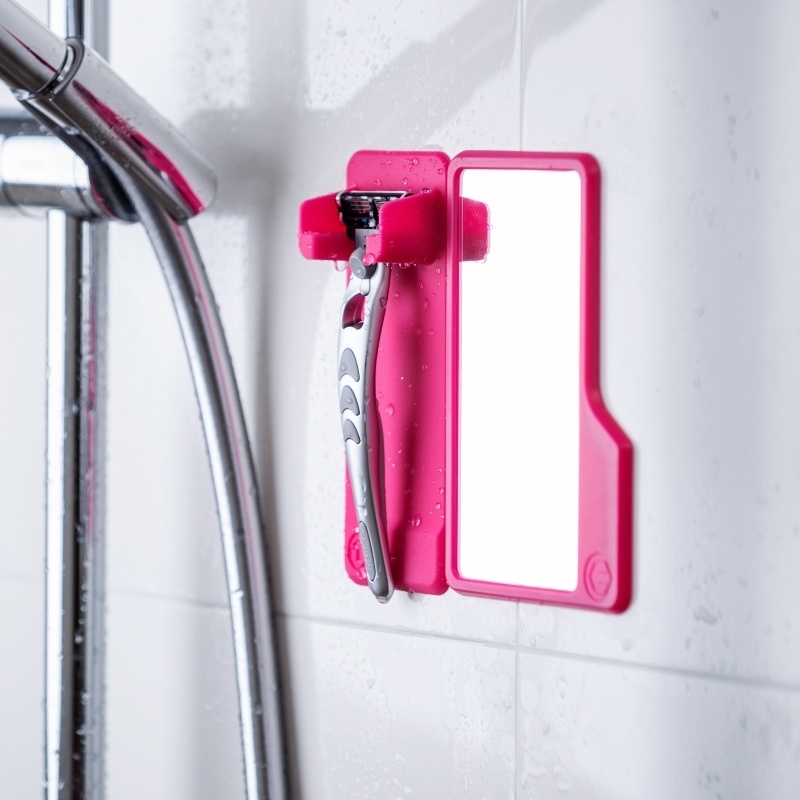 Their innovative design allows them to jigsaw above and next to each other making them perfect for above the bathroom sink or in the shower. 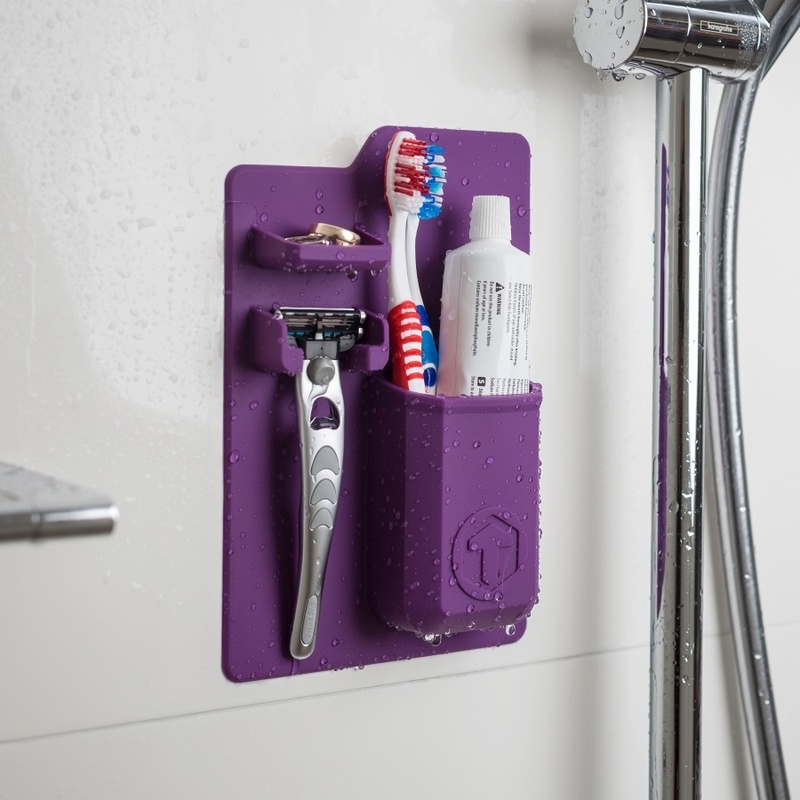 All Tooletries products are made from the highest quality materials and combine innovative design with performance and functionality. 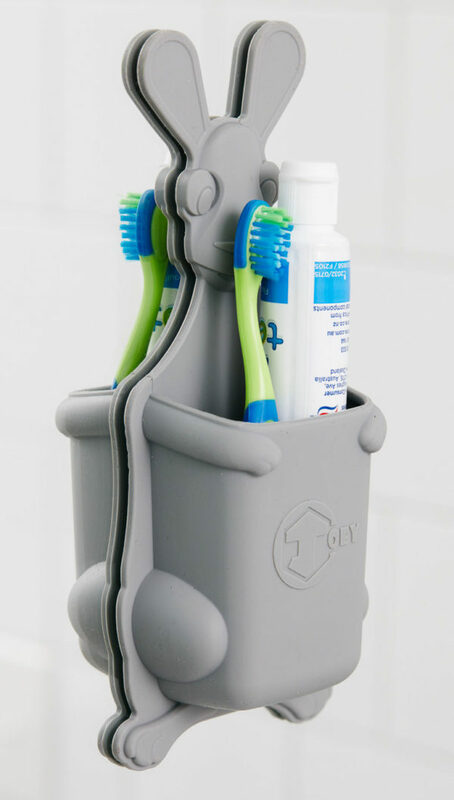 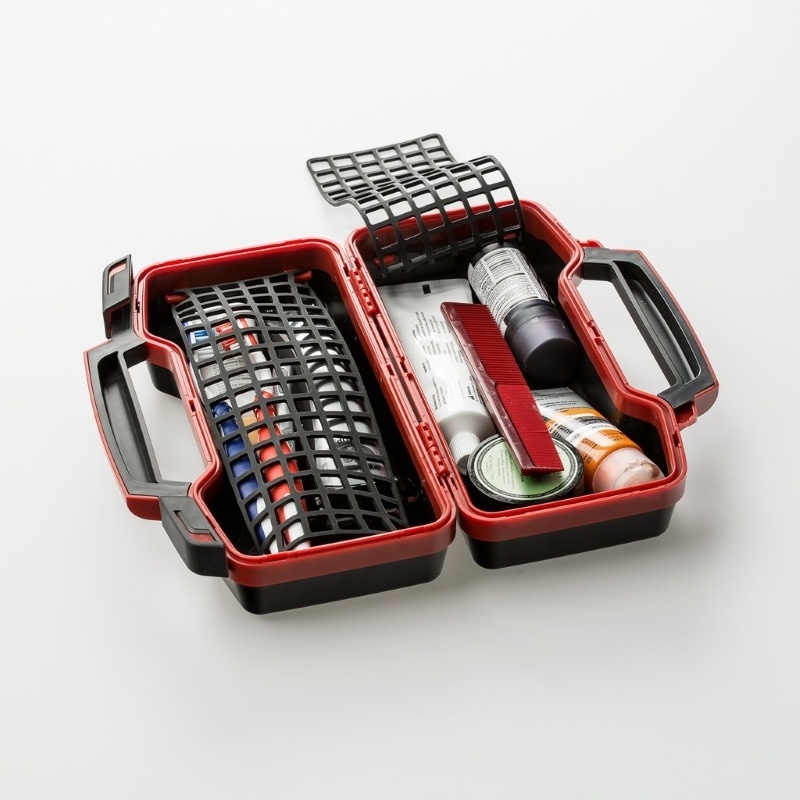 Evo Lifestyle are the UK distributor for this fantastic range of products, if you're interested in stocking this range, please get in touch with us today!